The Adopt-a-Park Program was created by former Junior Councilpersons Arianna Taylor and Sophie Van Gilder. The program encourages residents, civic organizations and businesses to become involved in the process of servicing our parks. 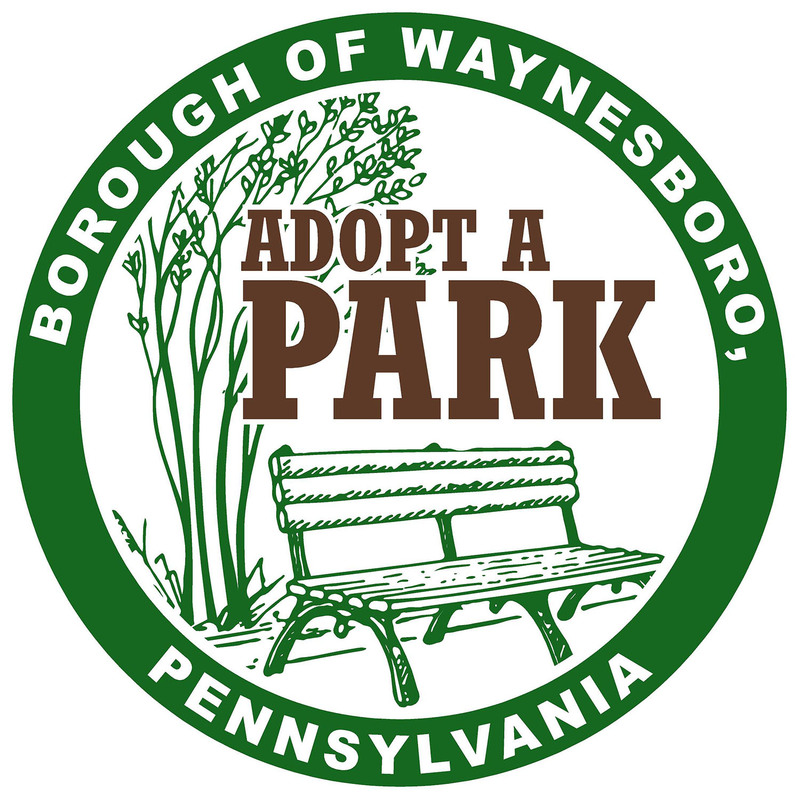 Individuals, groups or businesses may apply to sponsor one of the Borough’s five (5) parks by submitting an Adopt-a-Park Application to the Administrative Services Coordinator. The application will be processed on a “first come, first served” basis. The application will be reviewed and decided upon by the Recreation Board during their regularly scheduled monthly meeting.